The highlight of the concert is Kate Romano’s controlled, expressive and experimental clarinet playing. We first let Steve Reich’s New York Counterpoint wash over us, a combination of Romano’s live performance with pre-recorded material. Reich is renowned for introducing minimalism to the classical world; this piece is the epitome of his simplistic style that lets the harmonics of the instrument create the colour. The complex construction that comes forth from layering the same instrument and the same performer over and over in a loop style is of the utmost purity – Romano’s sound is crystal clear as it bounces off the stony walls of the chamber. Combined with Ulf Pedersen’s lighting design, Romano conveys warmth in her playful rendition, a series of open-ended motifs that invite us in with a quizzical, questioning attitude. It’s a cleverly commissioned contrast to Romano and Langham Research Centre’s co-written piece, Music for Clarinet in a Resonant Chamber. Here we are treated to a Handel-inspired melodic line, the tonal version of a plainchant that is then not only distorted by electronic means, but by Romano’s changing embouchure and manipulation of the clarinet itself. Clicks, breathy tones and varied timbres sharply crash off the chamber walls before being electronically deconstructed in a piece that leans towards the distorted side of comforting. There is just enough of the familiar for the audience to lean towards the contemporary with interest, rather than shy away from its strange presence. 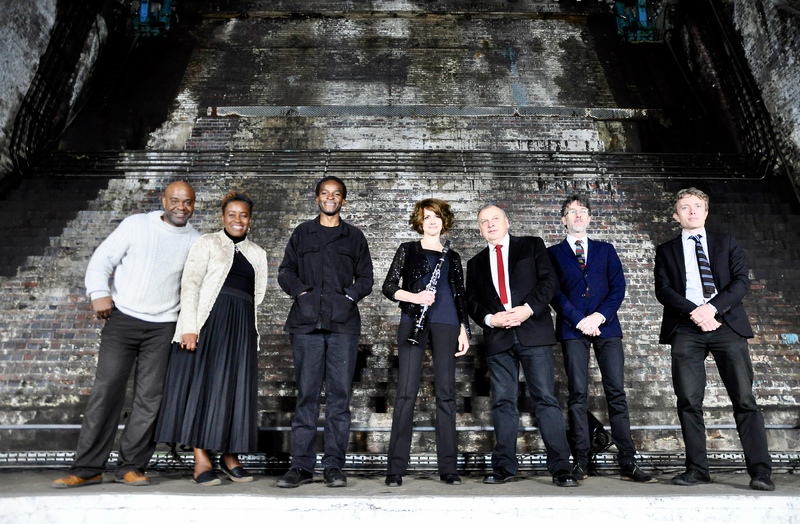 The Bascule Chamber Concerts are a truly contemporary expression of what it means to break apart sound and reassemble it with novel, often uncomfortable results. But it also pays homage to a river that has become the lifeblood of our nation’s capital and a composer whose work has in many ways acted as the lifeblood for classical musical progression. The subterranean nature of the event only serves to remind us of the ever-changing landscape that exists above, ebbing and flowing along with the river that has fed us for so many centuries. Bascule is a pioneering and directional production that demonstrates what technical, artistic and practical skills when applied thoughtfully can achieve and what they have achieved will continue to draw and engage with audiences as diverse and discerning as the programme itself. No performance as the whole programme of the night are the same As what it sure to be the highlight of this year’s Totally Thames festival, don’t miss out on this rare opportunity to experience live music deep inside the most famous bridge in the world. This September, you too can experience the chamber’s unique acoustics through performances of a specially-commissioned new work performed by the award-winning poe Kayo Chingonyi and clarinetist Kate Romano. This event is an unmissable and atmospheric concert, providing a unique way to experience a great feat of Victorian engineering. 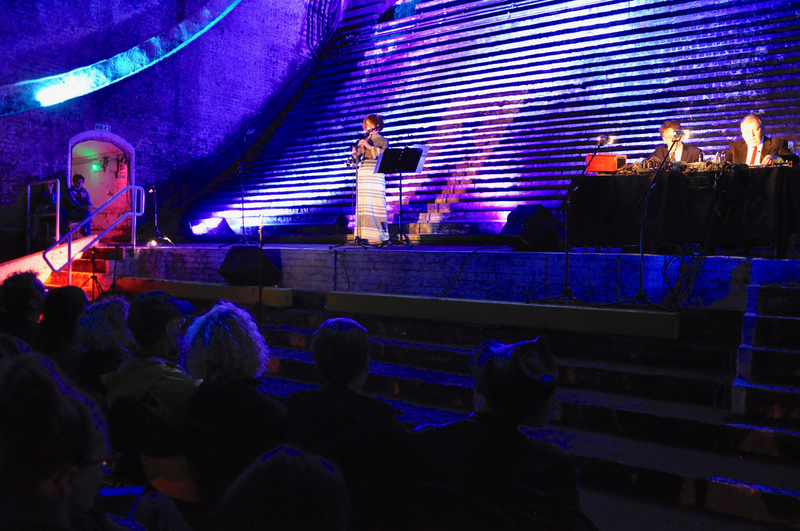 Following last year’s sell out concert series in Tower Bridge’s Bascule Chamber, composer and curator Iain Chambers returned to fill this atmospheric, subterranean space with a brand new programme of music and spoken word. 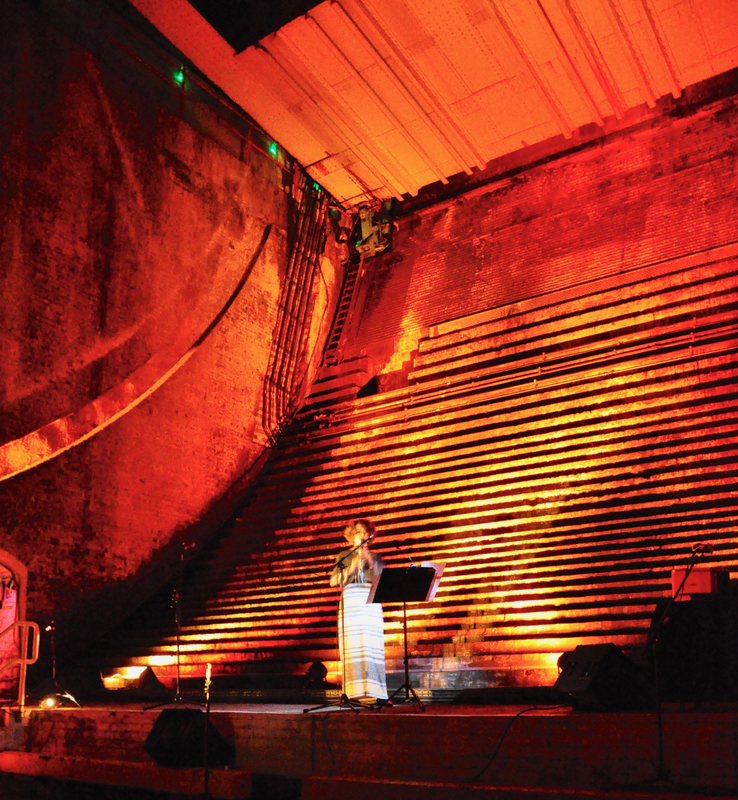 In one of the highlights of Totally Thames Festival, the 2017 concerts showcased three major new works, alongside commissioned spoken word performances, and an immersive sound walk exploring London’s greatest hidden space. The programme included a contemporary response to Handel’s Water Music by Langham Research Centre, 300 years after Handel’s famous work was premiered on the Thames. This ground-breaking new piece saw the group ‘play’ the sound of the Bridge’s river and road traffic live, using hydrophones in the river and contact microphones on Tower Bridge itself. Clarinettist Kate Romano performed alongside Langham Research Centre in a new composition for oscillators and clarinet. Kate also performed Steve Reich’s New York Counterpoint a rhythmically intricate work by the American composer. Award-winning Franco-Cameroonian singer Coco Mbassi performed a new work in the Bridge’s Accumulator Chamber, imagining the conversations happening on board boats carrying immigrants. And poet Kayo Chingonyi wrote and performed new spoken word created especially for this unique space.